As you know, American taxpayers now have less than two weeks to complete and file their taxes with the IRS. Through a partnership with the IRS and Free File Alliance, taxpayers can use free, brand-name tax software available at www.IRS.gov/FreeFile. Through the Free File program, all taxpayers can e-file their federal tax returns or extensions at no cost. 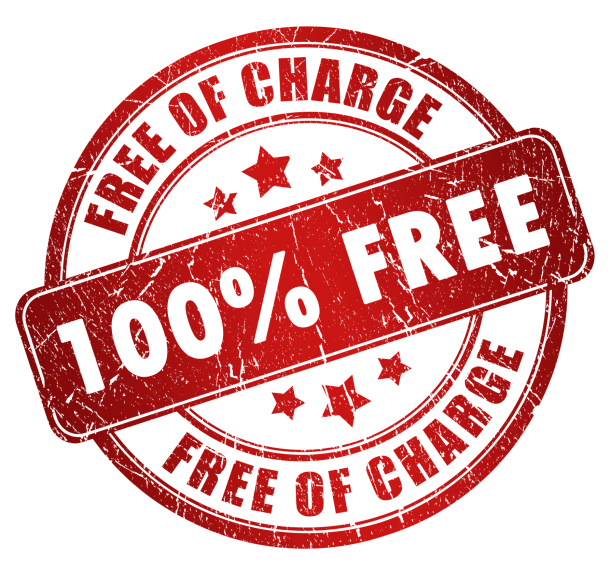 There, users can access free software from Free File Alliance member companies. Taxpayers with higher incomes may choose to use Free File Fillable Forms, which allow taxpayers who are familiar with tax law and need no preparation assistance to complete and e-file their federal tax returns or extensions. The Free File Alliance, a nonprofit coalition of 14 industry-leading tax software companies, has partnered with the IRS since 2003 to help low and middle-income Americans prepare, complete and e-file their federal tax returns online. The Free File Alliance is committed to giving 70 percent of Americans free access to the industry’s top online tax preparation software. About 40 million returns have been filed through IRS Free File since its inception. For more information, visit www.freefilealliance.org.